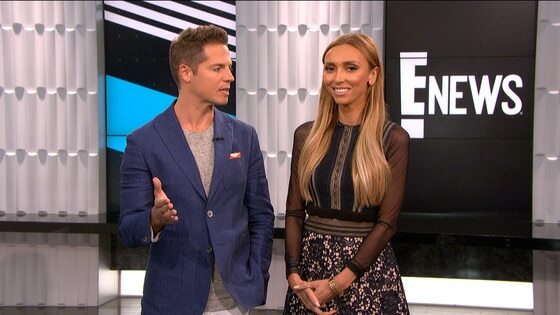 Giuliana Rancic's Life-Changing Time at E! What Does Joan Rivers Think of Giuliana's Blond 'Do? Giuliana Rancic's TBT Pics Will Make You Feel Nostalgic: Look! Giuliana and Bill Rancic Are Couple Goals on Social Media: Look!